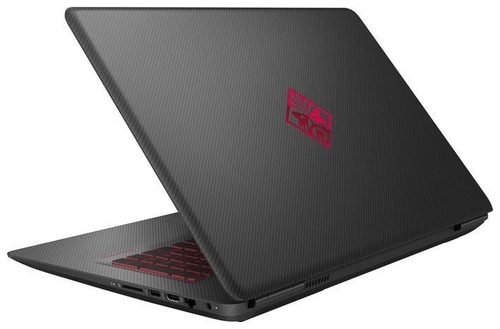 We expect luxury machines from the Omen brand, but this laptop hasn’t quite delivered. It’s got the pace and the media chops, sure, but it’s thick, heavy, with a lack of software and underwhelming ergonomics. Those issues see it fall into mediocre territory – and that means it doesn’t live up to its Omen billing. 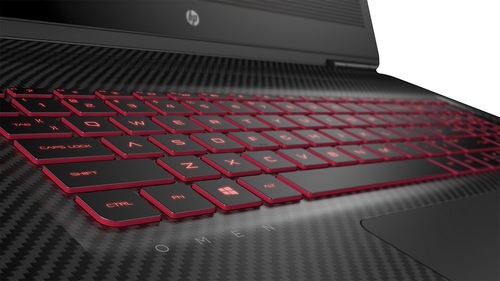 HP’s Omen brand is supposed to represent the last word in luxury and high-end gaming performance, but I’m a little underwhelmed by this machine. 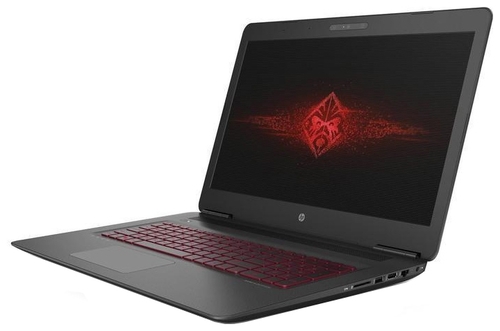 It’s fast, sure, but it doesn’t have the extra touches that I expect from a pricey gaming laptop. 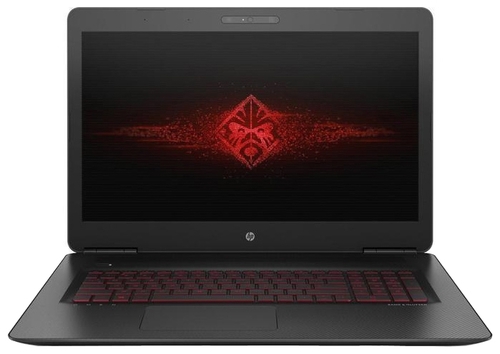 With all of that said, if you're looking for the cheapest GTX 1070 laptop on the market and are happy to put up with the compromises outlined above, this is a fine gaming laptop. Positive: Nice display; solid workmanship; good price.